The Critical Care Medicine Fellows work closely with team members from the departments of Anesthesiology, Neurology, Neurological Surgery, and Emergency Medicine. Here are the core members from Anesthesiology. 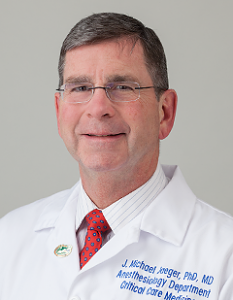 Dr. Jaeger is an Associate Professor of Anesthesiology and Surgery. 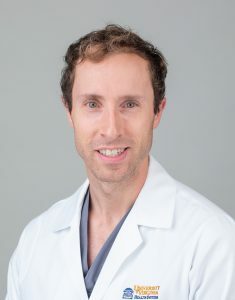 He completed his MD degree at the University of Vermont and his Anesthesiology residency at the University of Florida before joining the faculty at UVA. He worked primarily in cardiac and thoracic anesthesia before returning to Florida to complete a fellowship in Critical Care. His research interests are in the area of perioperative acute lung injury, blast injury, environment-induced lung injury. Dr. Hulse earned his medical degree at the Virginia Commonwealth University and completed his Anesthesiology residency at Johns Hopkins University. After completing a fellowship in Critical Care Anesthesiology at Vanderbilt University, he joined our faculty as an Assistant Professor. 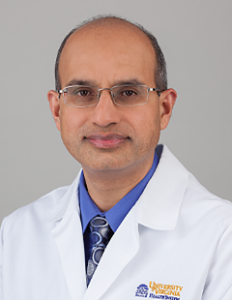 Dr. Naik is an Associate Professor of Anesthesiology and Neurosurgery. He attended Medical School at the University of the Witwatersrand, Johannesburg, South Africa, and completed a residency in Anesthesiology and fellowship in Critical Care Medicine at the University of Florida. He is board certified in Critical Care and Neurocritical Care. 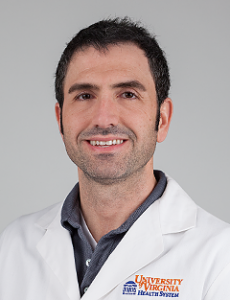 In addition to critical care, he is a member of the neuroanesthesiology team. His research interests include perioperative management of patients undergoing spine surgery and data informatics (Division Head of Anesthesia Perioperative Informatics). Dr. Theodore earned his medical degree at the University of South Florida. He completed his anesthesia residency and fellowship in Critical Care Medicine at the University of Alabama Birmingham.He joined our faculty as an Assistant Professor. His research interest included lung injury and personalized ventilation strategies. Dr. Eng completed medical school at Wake Forest University and residency in anesthesiology at the University of Virginia. After completing a fellowship in critical care medicine at the University of Iowa, he joined our faculty as an Assistant Professor. 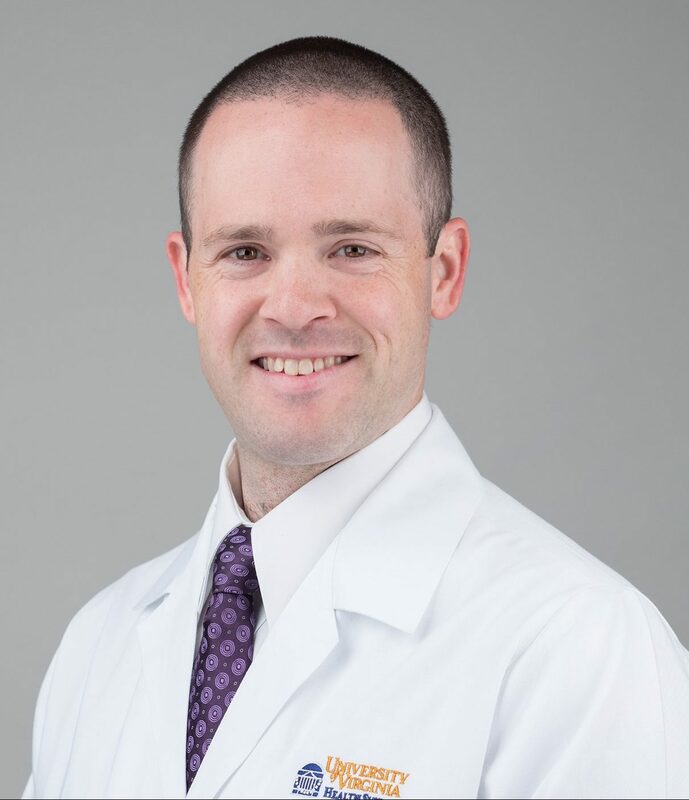 He is board certified in anesthesiology and critical care medicine and is a member of the neuroanesthesiology team in addition to working as an intensivist in the cardiothoracic and neurological ICUs. 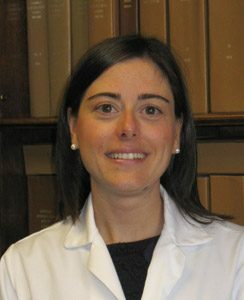 Dr. Lunardi completed her medical degree and Anesthesiology residency at the University of Padova, Italy. She first joined the Department as a research fellow and completed the experimental part of her Ph.D. in Pharmacology and Toxicology at the University of Virginia. In 2012 she completed a fellowship in Critical Care at the University of Virginia. 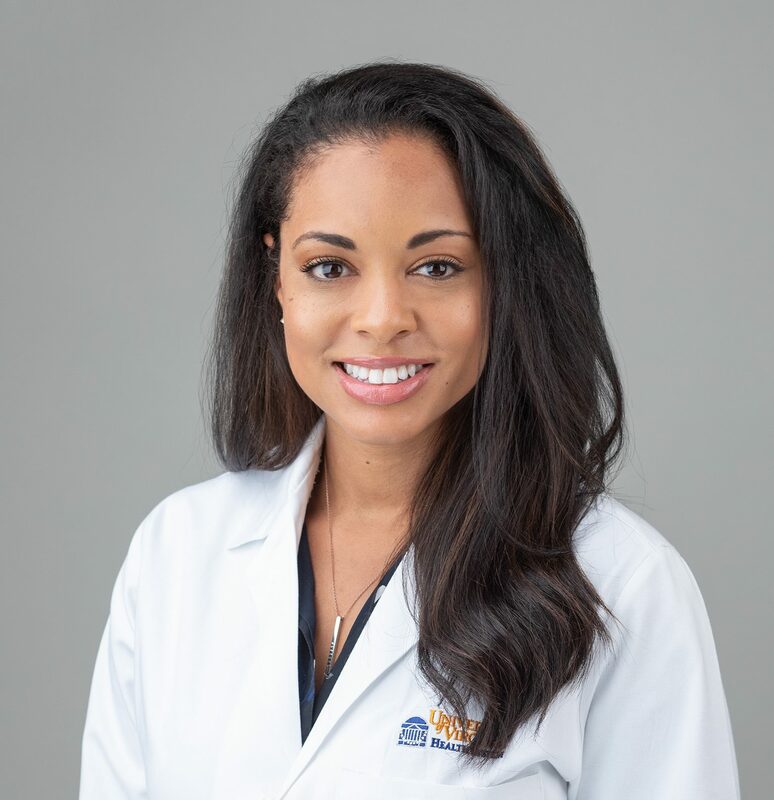 She is appointed to the faculty as an Assistant Professor, maintaining an active research laboratory along with clinical responsibilities in the ICU and operating room. Her research interests focus on characterizing the toxic effects of commonly used intravenous and inhaled anesthetics, surgery and critical illness on the developing and aging brain. Dr. Titus came to UVA for his residency in Anesthesiology after completing his MD at Eastern Virginia Medical School. 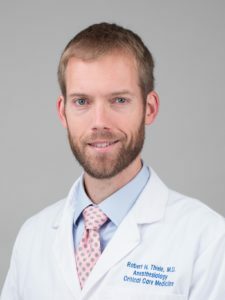 He completed a Critical Care Fellowship at Duke University and returned to UVA as an Assistant Professor, working in both the NNICU, TCV-ICU, and as a member of the neuroanesthesiology team. His research interests include individualized ventilator strategies, adaptation to hypoxia, vasospasm, and perioperative coagulopathy. Dr. Moses completed his MD degree at the Tulane University School of Medicine. 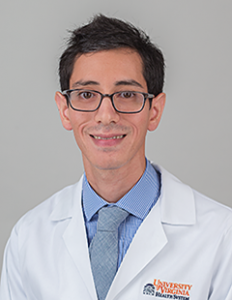 He came to the University of Virginia for his residency in Anesthesiology and went on to a Critical Care Medicine Fellowship at Johns Hopkins University. He returned to UVA and joined the faculty as an Assistant Professor of Anesthesiology. 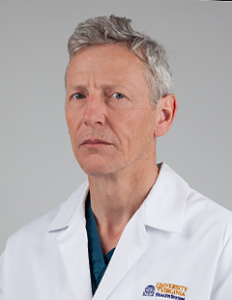 His clinical practice is primarily in surgical critical care. His research interests are primarily in the end of life care in the ICU and critical care ethics. Dr. Hilton Buchholz completed her medical degree, Anesthesiology residency and Critical Care Fellowship at the Medical University of South Carolina.She was on faculty for five years, serving on many departmental and institutional committees including Medical School Admissions, Residency interviews and Faculty Senate. She also worked as a part-time attending anesthesiologist at UVA in 2016-17. She joined the UVA faculty as an Associate Professor of Anesthesiology and her clinical practice is primarily in critical care and surgical critical care. Dr. Meyer completed his medical degree at the University of Vermont College of Medicine. He then completed a General Surgery Internship at Brown University followed by a one year Post-doctoral Research Fellowship at Harvard. He then completed an Anesthesia, Critical Care and Pain Medicine Residency at Massachusetts General Hospital and Harvard Medical School. To further advance his training, he completed a Fellowship in Surgical Critical Care Medicine also at Massachusetts General/Harvard. 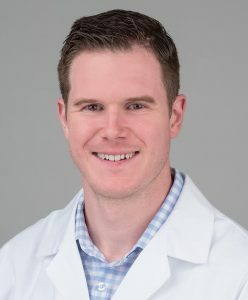 He joined the UVA faculty as an Assistant Professor of Anesthesiology and his clinical practice is primarily in critical care and surgical critical care.